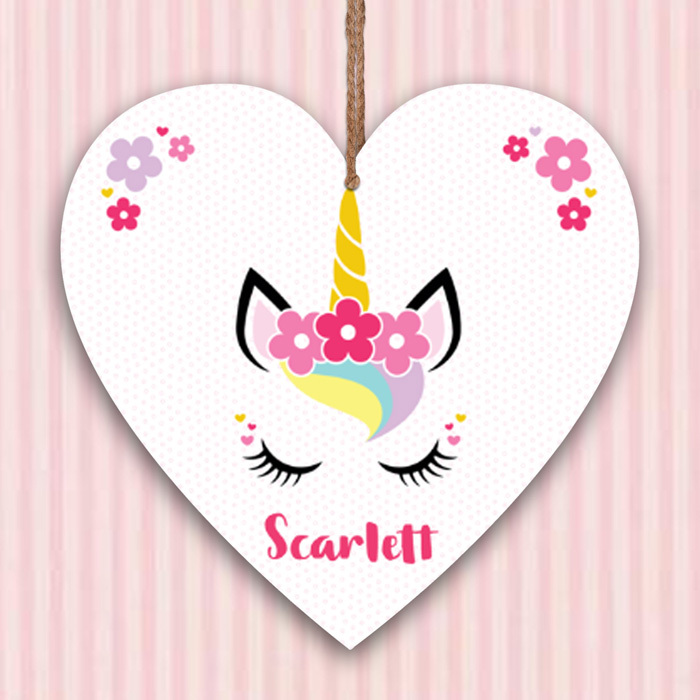 You're sure to believe in unicorns with this personalised hanging heart! 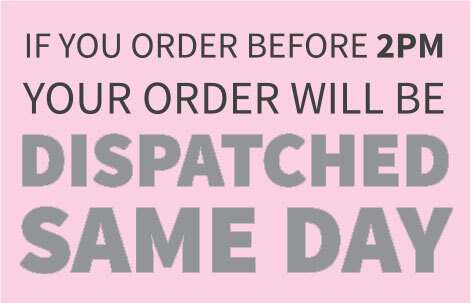 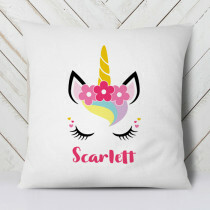 Customise it with any name to create a gift that is truly unique - no room is complete without one! 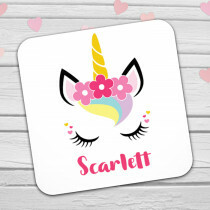 Whatever the occasion, it's the perfect gift for girls, whether it be your daughter, sister, niece or a special friend. 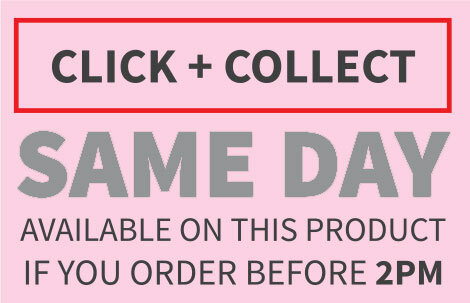 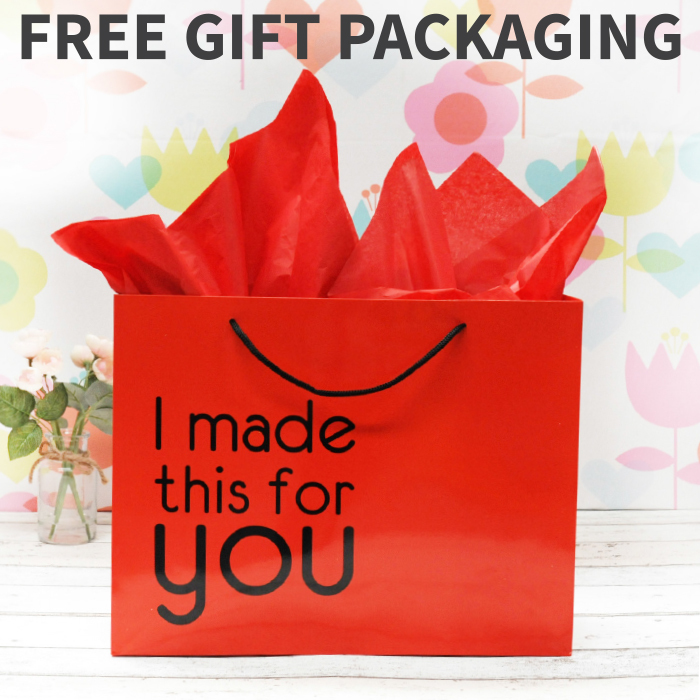 With free gift packaging included, this gift really is magical!